Through its extensive network of practitioners, Prae Legal Network’s The Automotive practice group serves clients around the world with engagements spanning almost every major vehicle system, assembly, and component group. 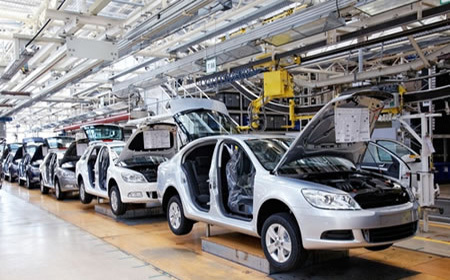 Industry areas served include automobiles, trucks and buses, automotive distribution and retail, automotive suppliers, machinery, mechanical and electrical components, plant construction, and other related businesses. We’ve worked with major automobile and commercial-vehicle manufacturers, their primary material and component suppliers, and companies focused on downstream sales and distribution. Our professionals combine hands-on experience in automotive, engineering, and related disciplines with broad training in business management. We have deep functional expertise in nearly every aspect of the value chain—product development, manufacturing, purchasing, and supply, as well as branding, distribution, and retailing. Furthermore, we apply our unique perspective on the influence of new technologies (e.g., telematics and m-commerce). Moreover, when your organization’s legal needs move beyond automotive issues, experts in the head office are able to connect you to the advice, expertise and support you might need from Prae Legal.